Increase productivity, improve quality and optimize performance. 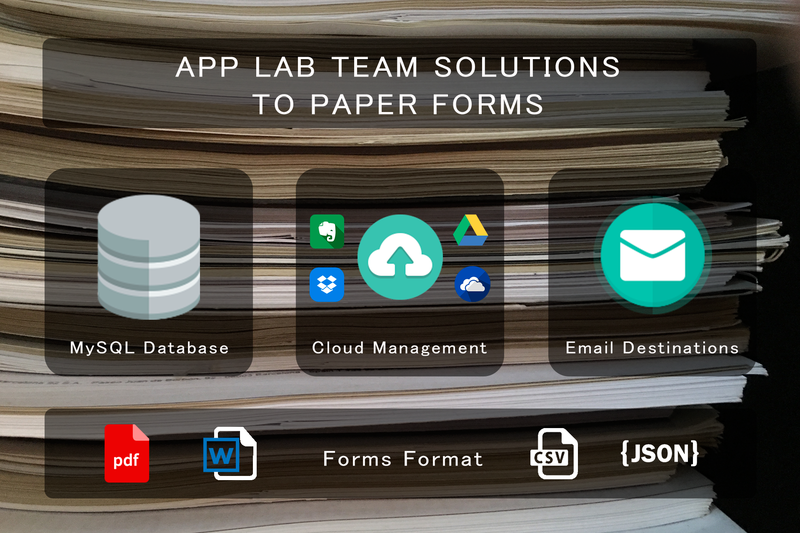 If you are looking to increase productivity, improve quality and optimize performance, APP LAB TEAM can mobilize your Company forms on your smartphones and tablets. 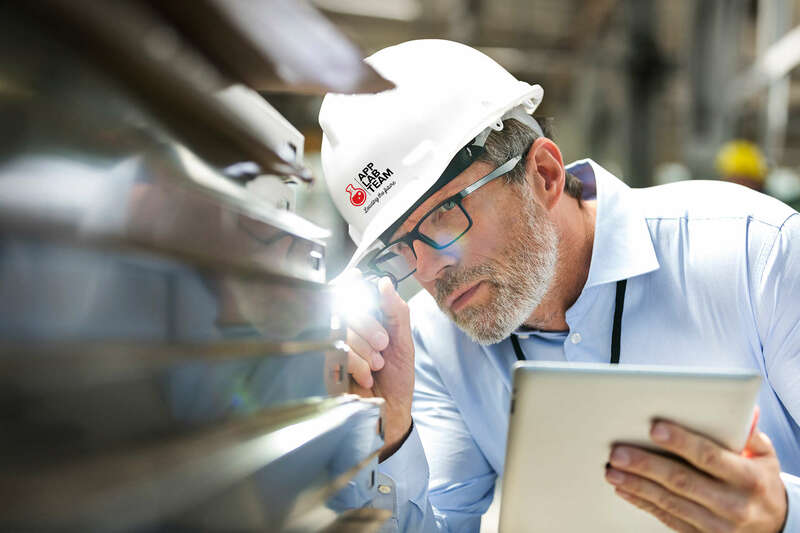 If you or your Clients need to receive the Field Reports, Inspection Reports, Commissioning Reports, Quotations, Invoices of your Service or Sales Engineers, in real time, we can build the right forms in your mobile devices and you will get all the information straight into your management system. We can also integrate your embed data from integrated systems into your forms (i.e. 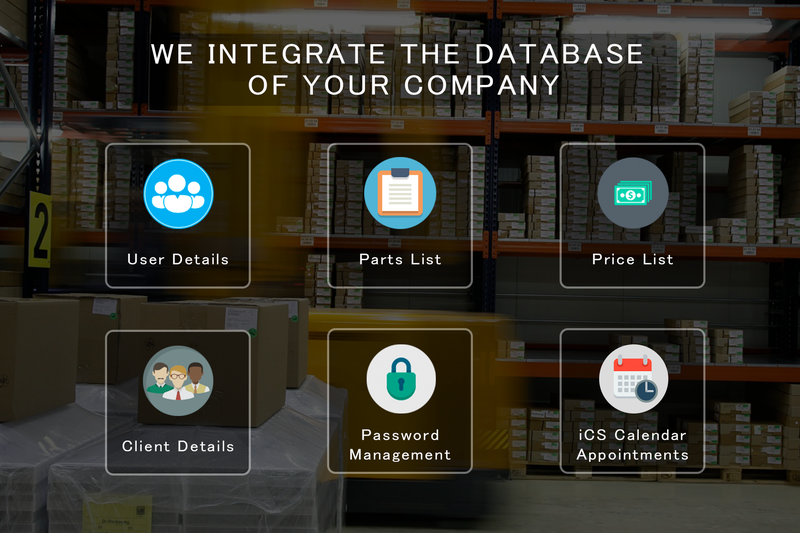 parts list, price list, Client details, Employees details) and then, we can send and share the collected data to any integrated system. We are a team of Engineers that come from different fields (Electronic Engineering, Marine Engineering and IT) with the same target, to deploy our philosophy in the Companies and improve their performance. A perfect blend of creativity and technical wizardry. The best team formula to mobilize your Company. Signature, picture, sketch pad and barcode capture. Fully compatible with iOS, Android, Blackberry and Windows Phone. Voice to text (iOS and Android only). Permission levels (Administrator, Manager, User). CMS accessible from a computer, tablet or mobile phone (Responsive). Cloud system is encrypted in transit using SSL. Information stored on our servers is encrypted with AES-256. Customers can enable single sign-on (SSO). 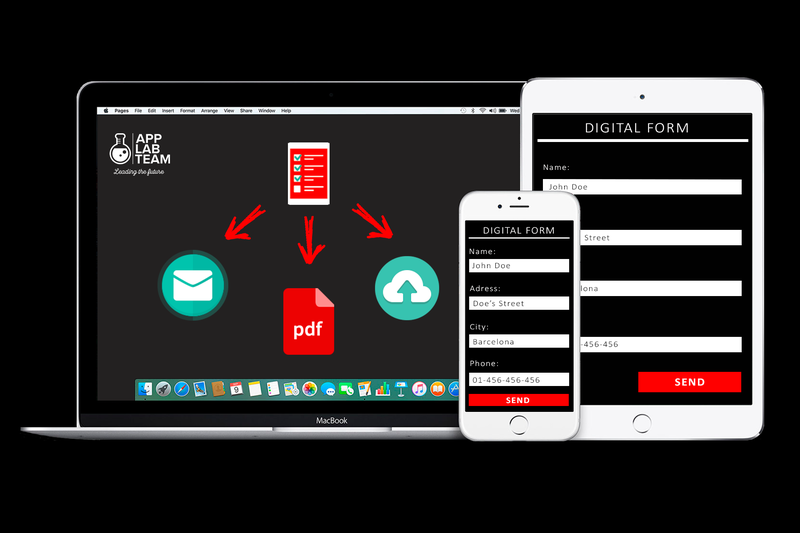 Manual dispatch of the forms to the target users, from the CMS or the Mobile App. Cronjob programming to automatically dispatch the forms to the target users. Representational State Transfer (REST) API. Dropbox, Evernote, Box and Salesforce. 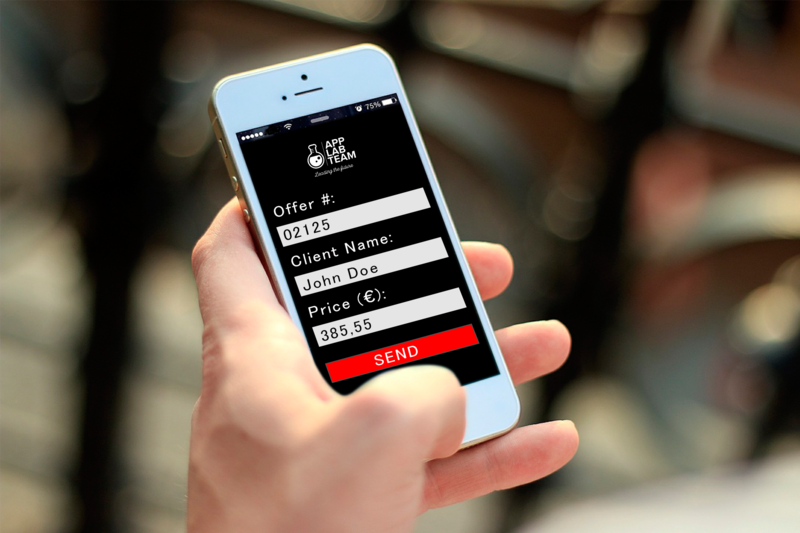 We can deploy your App digital forms & checklists in few weeks. You will not have to worry about upgrading the App due to OS upgrades, since it will always be updated at no cost! If you have one, ten or hundred digital forms, the user monthly fees will remain the same! It will be lower due to the App’s skeleton already exists. Don’t spend time and money building an App from scratch! Data transmitted is encrypted using SSL Certificate from day one. Real time data analysis through the CMS Back Office tailored to your Business. APPLICATION LABORATORY TEAM, SL (hereinafter, the owner or APP LAB TEAM), is the owner of this web portal www.applabteam.com (hereafter the Portal). His address is in C. de La Llotja, s/n, 08500 Vic, Barcelona and his CIF is B66811001. You can contact the holder of the Portal through the following e-mail: info@applabteam.com.  The domain name through which you access this Portal is owned by APP LAB TEAM, and therefore its use in connection with content, products and / or services that are not owned by APP LAB TEAM is prohibited, since May cause confusion among the end users or even the discredit of APP LAB TEAM. The present Legal Notice aims to establish the General Conditions that regulate the access, navigation and use of said portal by all users. If the user does not agree with the same, he must leave this website of APP LAB TEAM immediately. The fact of accessing this Portal implies full knowledge and acceptance by the user of the terms and conditions of use of the Portal, in the version published at the moment of access to the website. APP LAB TEAM reserves the right to modify or update, at any time, the present General Conditions and, in general, the elements that make up the design and configuration of the Portal, both in the Catalan version and in other languages, if they are had. Therefore, APP LAB TEAM recommends users to carefully read these conditions every time they access the Portal. The Owner also reserves the right to offer certain products or services exclusively to Users registered through the Portal and expressly accept the particular conditions that are applicable. Also, the Holder reserves the right to terminate, suspend or interrupt, at any time and without notice, the access to the Portal's products, services and / or contents, as well as the Portal's own configuration, features , products, services and content, without the possibility of the User of claiming or claiming any compensation to which, in the case, he resigns. In particular, the Portal may cease to be operational due to maintenance, repair, upgrade, improvement and / or adaptation to technical, operational and / or legal changes. 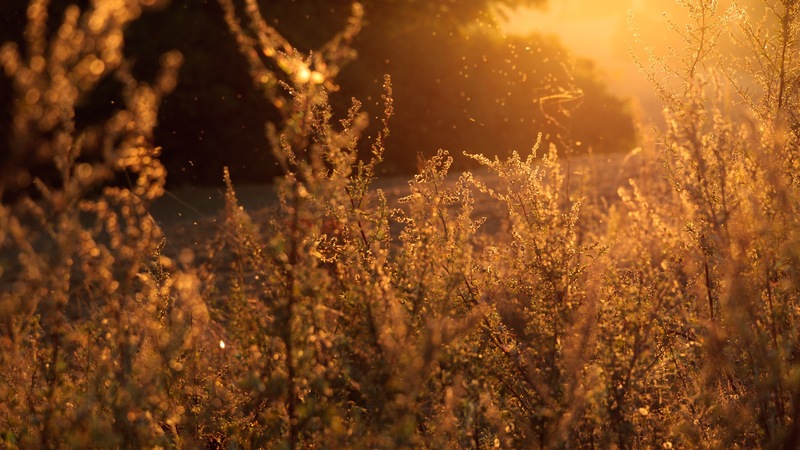 After this termination, the prohibitions, restrictions and limitations contained in this Legal Notice will remain in force and / or in any particular conditions that may be applicable. The User declares that he understands and understands the General Conditions set forth herein and that he has the legal capacity necessary to contract and compel himself in the terms established therein and to use this Portal in accordance with the established general conditions. The simple access to the Portal, the use of the contents offered in it, as well as: the completion of forms, the sending of requests for information and, in general, any act of a similar nature to the previous ones will imply, for part of those browsing the Portal, the acquisition of the User's consideration and the acceptance, without reservation, of each and every one of the rules that are part of this Legal Notice. The access and use of certain sections of this Portal require prior registration as an Authorized User. In these cases, the User declares that all the information provided by him during the use of this Portal is true, complete and accurate. The Holder advises the User that registration requests made in a fraudulent manner or in violation of the rules or rights of third parties may be disapproved, and may also be terminated as Authorized Users if they violate these legal conditions or warnings. Requirements demanded by the owner regarding behaviors that violate the policies and regulations that govern this portal. For purposes contrary to law, morality, generally accepted good practices or public order and the instructions received from the Holder. For injurious purposes of the legitimate rights of third parties. To send advertising or communications for the purpose of direct sale or any other commercial purpose, unsolicited messages aimed at a plurality of people regardless of their purpose. For commercial purposes or to disclose in any way the information obtained. The User who voluntarily registers in the Portal is responsible for dealing in a confidential manner and properly guarding their user password and password as they are personal and non-transferable, thus avoiding unauthorized third party access to the Portal. By virtue of the foregoing, it is the user's obligation to notify the owner immediately, in case he knows or suspects the use of his password by third parties, or when any event that makes possible the improper use of your password, in order to proceed to your immediate cancellation. All the contents of the Portal, understood by them merely as an enunciative and without the following enumeration being a numerus clausus, texts, photographs, graphics, images, icons, technology, navigation structure, software , audio-visual or sound content, graphic design and source codes, indexes, brands, logos, expressions and information and, in general, any other creation protected by national rules and international treaties on intellectual and industrial property (in below, the contents) are the property of APP LAB TEAM, or of third parties, of which APP LAB TEAM has obtained the corresponding license of use. All intellectual and industrial property rights are reserved for the Contents. The unauthorized use, exploitation or use of the Content will give rise to the legal responsibilities that correspond to them. In particular, it is prohibited to use trademarks, trade names or distinctive signs owned by the Owner or of third parties, without the prior written consent of the owner. The Holder declares that it has taken all the necessary and reasonable measures, within its possibilities and state of technology, to guarantee the operation of the Portal and to prevent the existence and / or transmission of viruses and other components harmful to Users. Likewise, the owner will put all the reasonable means at their disposal to check the veracity, accuracy, adequacy, suitability, completeness and actuality of the information and content provided to the Portal. The User expressly knows and accepts that the owner does not grant any guarantee of any type, whether express or implied, regarding the reliability, usefulness or accuracy of the information published and / or provided to the Portal in relation to the products and / or services of APP LAB TEAM. The lack of availability or accessibility of the Portal or the continuity of the contents of the Portal. 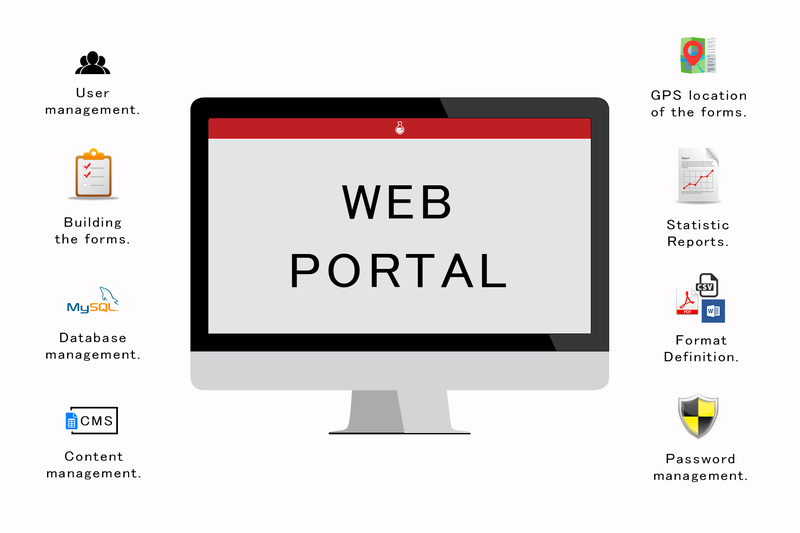 The existence of interruptions, errors in access to the Portal or malfunction of the Portal, as well as technical problems or failures that occur during the connection to the Internet. The absence of viruses and other computer elements harmful to the Portal or server that supplies it. The User is responsible, as appropriate, for the availability of adequate means for the detection or disinfection of harmful computer programs. The invulnerability of the Portal and the security measures that are adopted in it. The absence of errors in the contents. Adaptation to a specific purpose or purpose of the Portal and of the information published and / or provided in relation to the products or after-sales services of APP LAB TEAM. Decisions taken from the information provided to the Portal, nor for damages to the User or third parties due to actions that have the sole basis of the information obtained in the portal. Of the damages produced in the computer equipment of the users or of third parties during the provision of the service of the Portal. Any other damage that may be caused by the malfunctioning of the Portal, including, but not limited to, direct, indirect, damages, loss or damage resulting from a reduction in profits, the interruption of the business or the loss of 'information, among others. Comments or opinions expressed by Users and / or third parties on the Portal, if any. APP LAB TEAM reserves the right to erase any comments that may be offensive, inadequate or denigrating. It also reserves the right to block and prevent future comments from the authors of these comments. The Owner may offer to his Portal links, directly or indirectly, to resources or web pages of Internet that are outside the Portal. In no case do these links have to presume that there are agreements with those responsible, nor the recommendation of APP LAB TEAM for the recruitment of products and / or services that are offered. 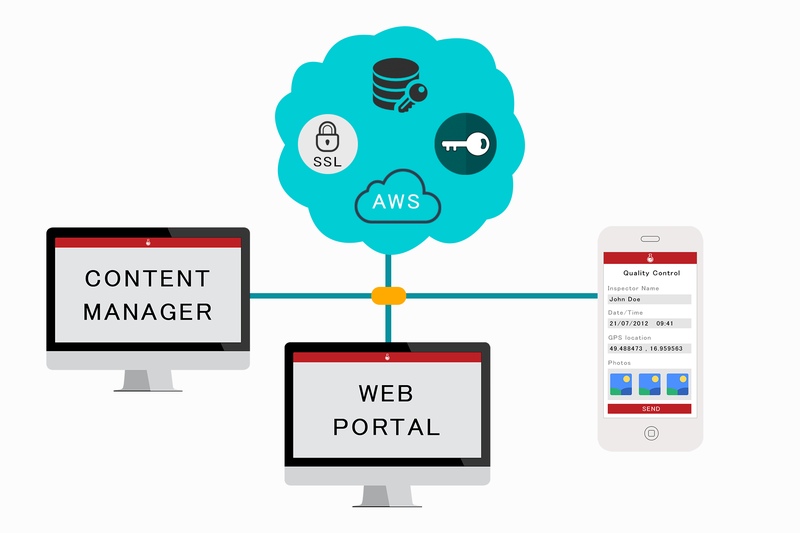 The Holder has no faculty or human or technical means to know, control or approve all the information, contents, products or services provided by other web pages that can be linked from the Portal. Consequently, the Holder does not assume any type of responsibility for any aspect related to the web pages to which a link could be established from the Portal, specifically, as an exclusive and not exhaustive, about its operation, access, data, information, files, quality and reliability of its products and services, its own links and / or any of its contents, in general. Users who use these links must check the legal conditions applicable to the targeted websites. In the event that any User, entity or web page wishes to establish any type of link to the Portal, prioritizing this link must obtain an express written authorization from the Holder and the link must be absolute and Complete, in the sense that it is carried out on the main page of APP LAB TEAM, covering the entire extension of the Portal's main page. 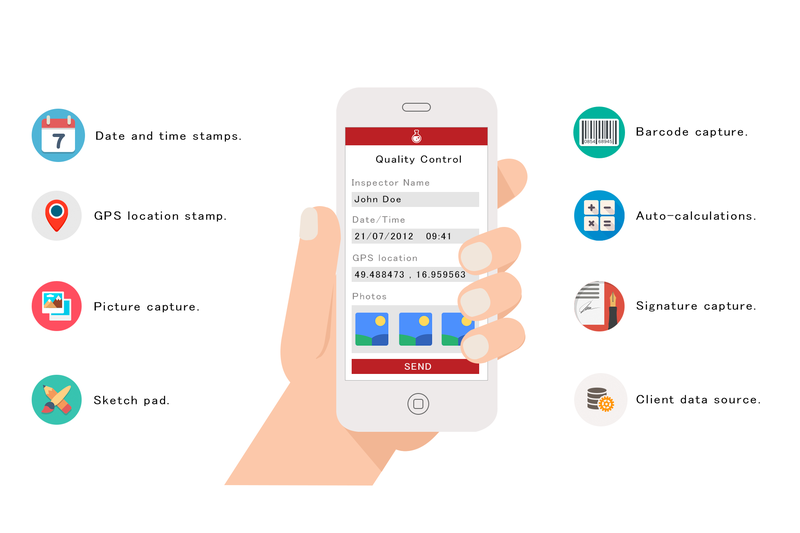 In the event that the entity that made the link from its website to the Portal of APP LAB TEAM, also wishes to include in its website the brand, denomination, trade name, sign, logo, or any other identifying sign of the Holder and / or the Portal, you need the prior written and express authorization of APP LAB TEAM. 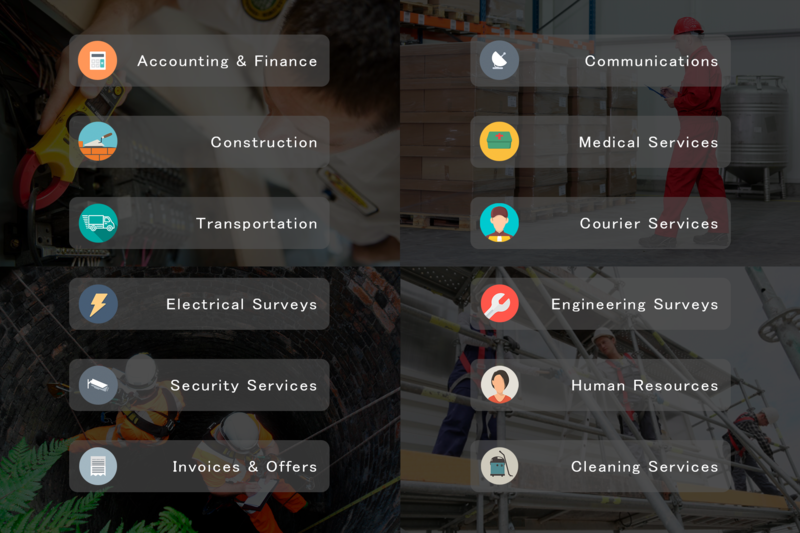 Through this Portal, the personal information necessary for the management and maintenance of some of our services is collected, through forms included on the website and our email addresses. In no case are collected personal data of the users without their knowledge. The Holder is responsible for the files in which the personal data collected and processed from this website will be included. It is reported that personal data that is collected directly from the User through the various resources available on the Portal will be treated confidentially and will be incorporated into the database of which is responsible APPLICATION LABORATORY TEAM, SL, in order to To maintain an agile communication between the parties through mail and / or electronic mail, and these data will not be transferred in any case to third parties, except in the cases of existence of a legal obligation. The User may exercise the rights of access, rectification or deletion, cancellation, limitation and opposition, as well as the right to the portability of the data, by contacting APPLICATION LABORATORY TEAM, SL, at address C. de La Llotja, s/n, 08500, Vic, Barcelona, ​​or by email info@applabteam.com, or requesting it by any other means of proof of delivery and reception. The Holder complies with the guidelines of the General Data Protection Regulations, dated April 27, 2016, and other regulations in force at all times and ensures the correct use and treatment of the personal data of the User, for which has established all the technical means at its disposal to avoid the loss, misuse, alteration, unauthorized access and theft of the data that the User facilitates to the owner, notwithstanding that the security measures on the Internet are not impregnable, as well as Your own Security Regulations have been established in your company, the content is obligatory for all employees of APPLICATION LABORATORY TEAM, SL, present or future.